I’ve been tagged for the The Next Big Thing Blog Hop. By Pete Denton over at http://petedenton.wordpress.com/. This is very exciting, and very scary, as this will be only the second time I’ve described the book. Only my wife has heard the details. So, here goes.
. Include an introduction to your interview post and a link to the person who tagged you for participation. 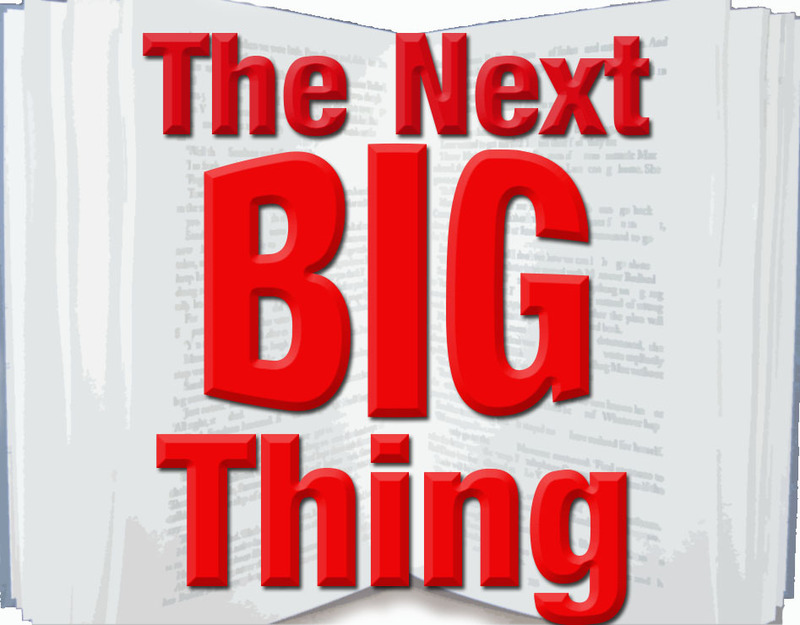 The Next Big Thing Blog Hop. Easy enough. Post and have fun. 2. Where did the idea come from for the book? I spent Sept-Nov 2012 thinking of a setting for a communicating a concept about relationships. The book got birthed over the 60+ days of writing. Some of the story surprised me. 3. What genre does your book fall under? Dystopian. 4. Which actors would you choose to play your characters in a movie rendition? The two main characters should be played by actors that are strong physically and emotionally. Like an early 20’s version of actors like Jessica Biel and Channing Tatum. 5. What is the one-sentence synopsis of your book? After Dibyn Adwy is shot while on duty at the Peace Border, he is given an undercover assignment to find the dissidents, possibly his shooter, and destroy the inside reservation, which holds religious fundamentalists. 6. Will your book be self-published or represented by an agency? I am planning to try the traditional publishing route. I think the experience of a literary agent is necessary for my development as a writer. 7. How long did it take you to write the first draft of your manuscript? I’m done with the initial content writing phase, but am currently editing the scenes into chapters. The initial writing took 63 days. 8. What other books would you compare this story to within your genre? The book is Alternate History/Dystopian fiction. Hard to compare. 9. Who or What inspired you to write this book? I am driven to be creative in some manner of expression. I worked at expressing myself with music for a number of years and realized the part of music I liked best was writing lyrics. I took a class from Berkleeonline “Finding Your Voice“. That class motivated me to try prose. 10. What else about your book might piqué the reader’s interest? Though the book has a dystopian setting, the book is really about the various relationships between the characters and the decisions they have to make. Here are the writers I’m tagging. 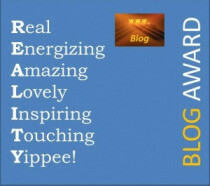 Check out their blogs, and look for their posts coming to a computer screen or smart phone near you soon! 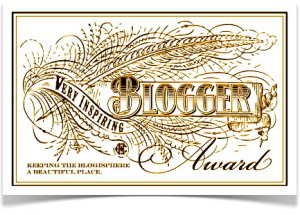 I’ve enjoyed participating in the The Next Big Thing Blog Hop. Thanks for the invite, Pete!. Practice that pitch!!! Talking about your book is the hardest thing isn’t it? If you plan on going the agent route you’ll need to do it and do it often. I had an author ask me about what my book was about at a writer’s conference a few months ago and I actually froze up. I think I might have even been a little embarrassed! I’m beefing up for the next one and practicing the pitch all the time. 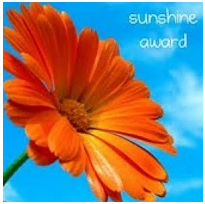 Good luck with your novel and congratulations on the award! Thank you. I’ve frozen when friends have asked me. First pitch for the book will be at the PNWA conference in July. I’m researching each of the available Agents and Editors over the next months. No problem. Thanks for accepting the nomination. Of all the blogging awards that are floating around out there, I think this is the best one for writers to promote their WIP. I like the sounds of your book. Best of look with it all. Thank you. Yeah, it is a great award. Wow! Your book sounds really great. 🙂 It takes a lot a hard work and patience to write a book! Hope to see it in a bookstore or library if I get the chance. Best of luck! Thanks. I like your poetry style. I’ll be stopping by. Thanks! Best wishes on The Gaia Chronicles.